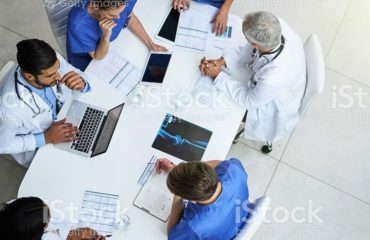 The International Consortium for Health Outcomes Measurement (ICHOM) and All.Can are pleased to announce that the site recruitment for the Improving Value in Cancer Care study is now open. 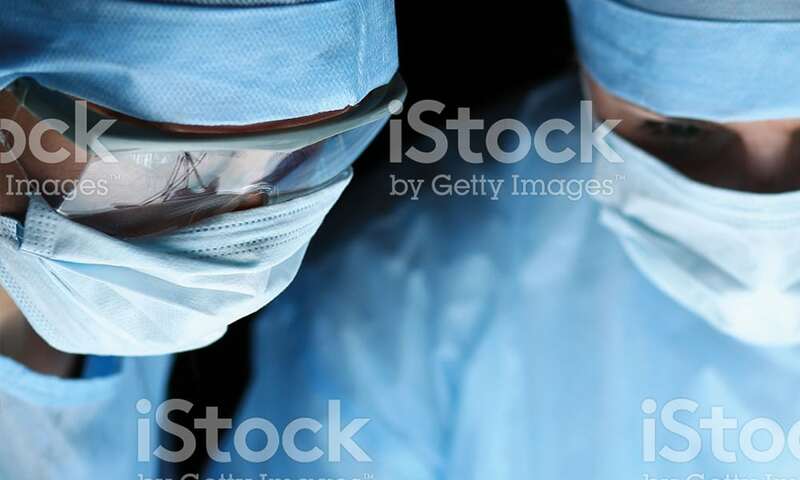 The rising incidence and economic burden of cancer and the effectiveness of its treatments remain an enduring problem for all healthcare systems. Improvements in global cancer care delivery are hindered by a lack of transparent and standardised data to enable comparisons around costs, outcomes and patient experience. 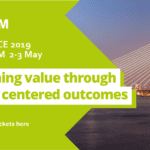 ICHOM in partnership with All.Can offers a prospective 12 months’ project to encourage and enable a provider community made up of 20 hospitals from around the world to measure value. In the context of this project, value is defined by the ratio between those outcomes (functional and experience) important to patients and cost of delivering these outcomes. 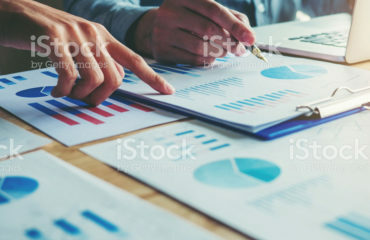 The study will have the explicit mandate to measure outcomes and costs in a standardised way focusing upon lung and breast cancer in order to enable the community to understand variations in value delivery and develop strategies for improvement. 7. Use these findings to engage governments and other decision-makers on building on key findings derived from the programme. Due to the scope of other related All.Can studies we accept applications from European organisations only. 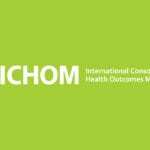 However, if you are not a European organisation, please send us your interest so that we can develop a future ICHOM led initiative. Commitment to dedicate the necessary resources available according to the study timeline. Please contact Lea Marais (Project Leader) at lmarais@ichom.org if you require further information. Secretariat for the group is provided by the Health Policy Partnership, an independent consultancy who is paid for this role.